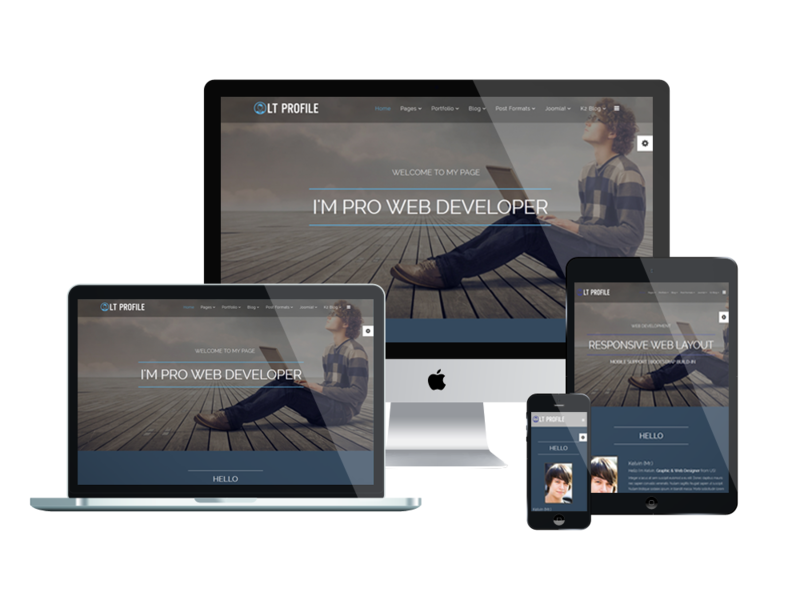 Complete your profile perfectly and showcase yourself as well as your work with this fantastic Joomla Profile template! 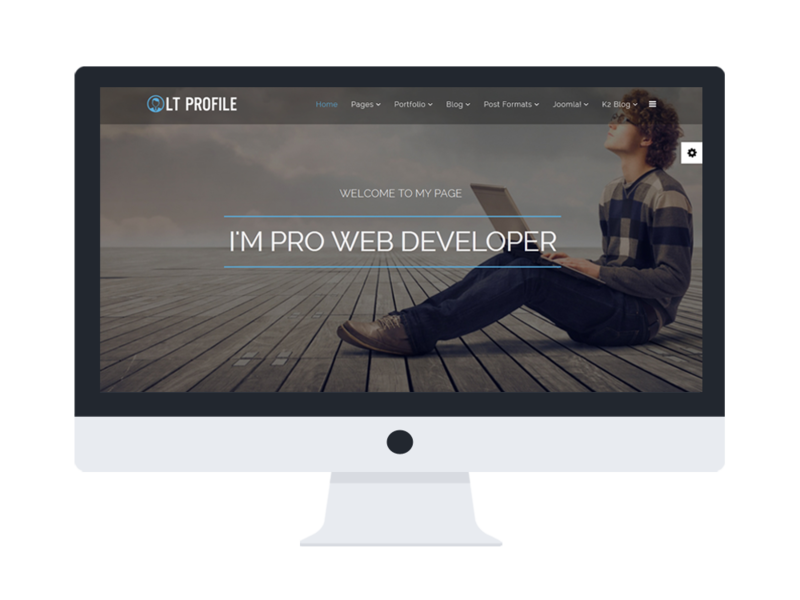 LT Profile is a Joomla Profile template positively perfect for displaying your individual detail information and your work record as well. 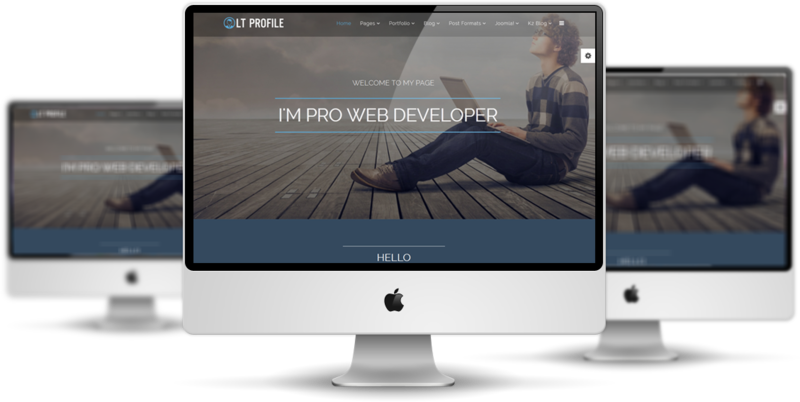 It builds on with extremely bootstrap based on strong template framework with unlimited positions, powerful shortcodes and easy to drag-drop layout content, mobile devices with 100% responsive layout is also supported. 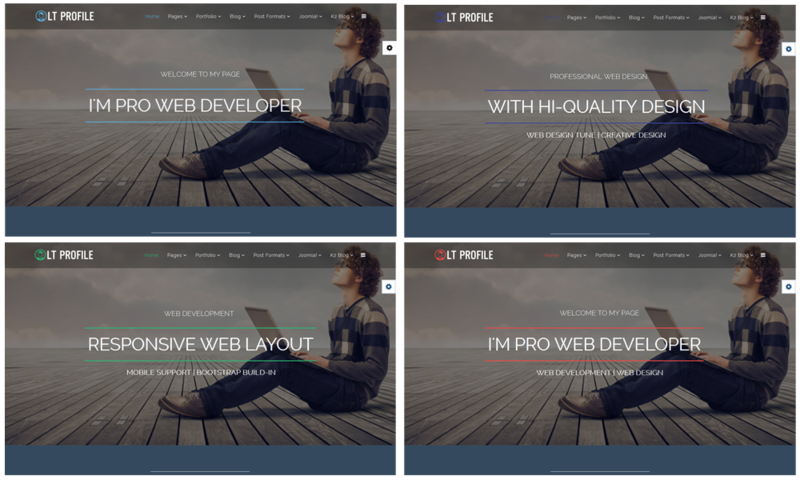 Besides, you can create your site with various amazing layouts with 4 color options. It’s time to show off yourself and create your job opportunities easier than ever!